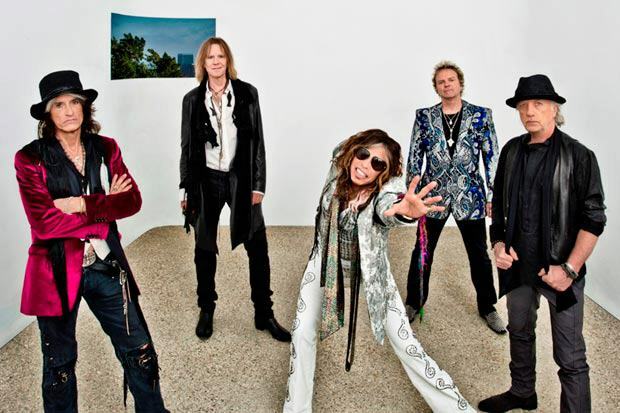 A new 6-pack of Aerosmith songs will be available for Rock Band on January 29. Tracks can be purchased individually, as well as part of “Aerosmith’s Greatest Dimension Pack,” and Pro Guitar and Pro Bass upgrades will be available for both “Sweet Emotion” and “Dream On (Live)”. The tracks will be available for $1.99 each on Xbox 360 and PlayStation 3, and $2.00 on Wii, or as "Aerosmith's Greatest Dimension Pack" for $9.99. For full details, visit Rock Band here.